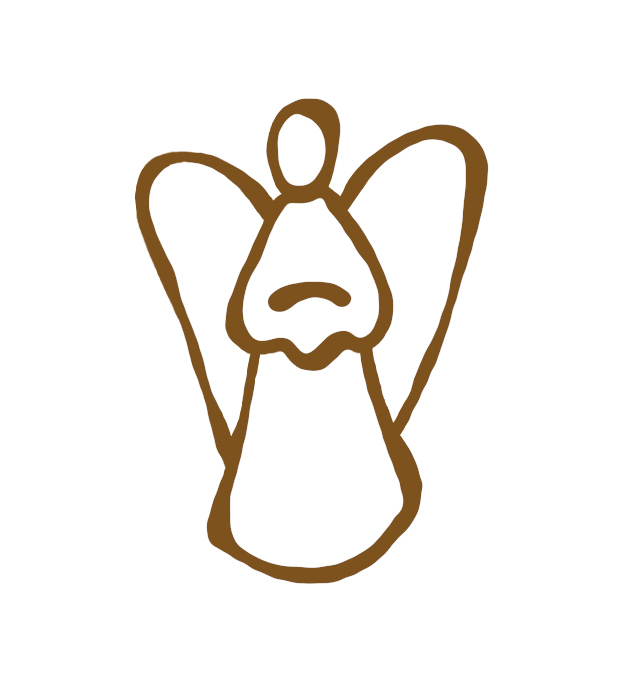 Martin & Sylvia's Audio Advent Calendar – Day 21: "The Angel"
In this Martin & Sylvia's Audio Advent Calendar story, "The Angel," Sylvia is feeling envious of her friend Sofia because she is going to play the angel in the Christmas play. Luckily the day’s Advent card has a gentle message for her. This story is all about gifts for other people. Not just material gifts but gifts of the heart, gifts of friendship and encouragement. Make a gratitude list for yourself and two other people. Then send out the letters to everyone. Yes, to yourself, too! Make a point of saying "thank you" with your whole being for an entire day. 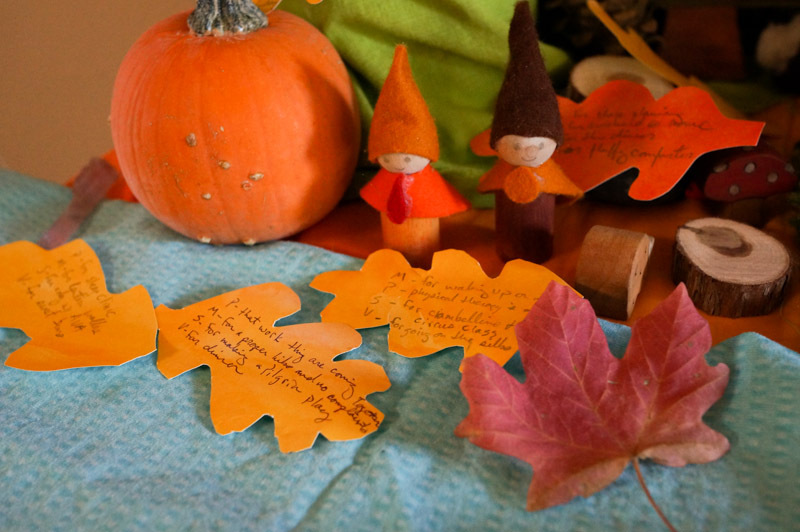 Use these leaves to help you or child or the whole family realise all that they have to be thankful for. Then use the leaves to say three good things about the people in your house.